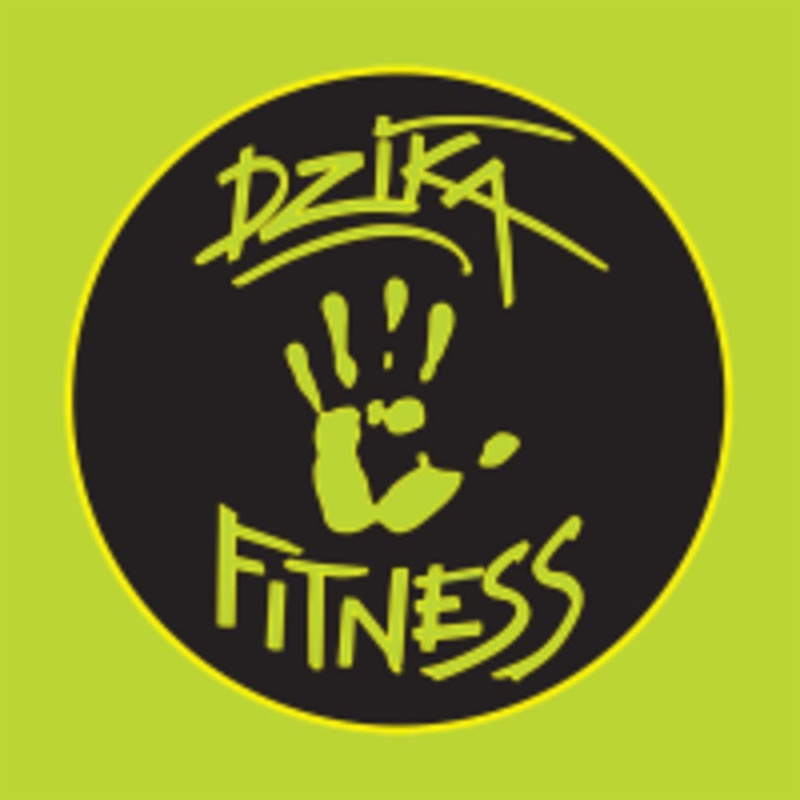 Start taking classes at DZIKA Fitness and other studios! The best part of Dzika Fitness isn’t the great space, the top shelf fitness instructors or even the hand-picked tunes geared to make everyone feel the noise. It’s you. It’s the hundreds of friends who choose to come to their hall every day, to see the friendly faces ready to bring it for another heart-thumping 30 minutes. Please wear comfortable workout clothing and athletic shoes. Bring water if you want! DZIKA Fitness is located at 6009 W Irving Park Rd in Chicago, IL.